Do Not Miss Your Opportunities to Encourage the Heart! Typically toward the end of the year companies seize the opportunity to offer bonuses or engage in year end celebratory events. Why? Because heart led and effective leaders seek out opportunities to encourage the heart of their followers! 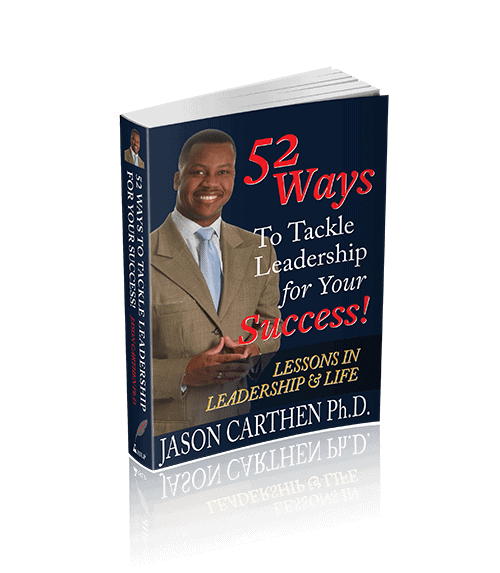 The research in my most recent book “52 Ways to Tackle Leadership for Your Success,” suggests that when you encourage those around you, the brain releases endorphin’s that trigger positive responses and build positive memories of the interaction. These positive memories support the expectation of future positive interactions with that individual who will come to expect and desire that positive reinforcement. 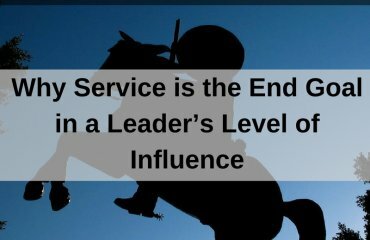 When a leader encourages the heart, it creates loyalty and fosters an environment (Culture) that is built in such a way that it can withstand any storm or challenge that comes its way, be it financial, environmental or personnel based. One of the resources often overlooked by businesses to encourage the heart is the promotion of its loyalty program to existing followers. This is actually a paradox because customer loyalty is one of the keys to growing a business and if you introduce it first to your own team, you then have the advantage of validating its impact. After all, these are the very people who already have contact with the customers and who have the ability to influence customer participation and repeat engagement. Having an educated staff is crucial to successfully promoting loyalty, and most importantly they’re already on the company payroll! 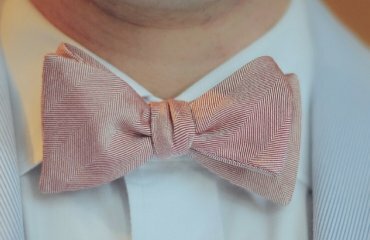 The sales staff is the perfect channel to make customer engagement happen. Why? Because the sales staff can make customers feel they are receiving something for doing business with your organization, and not just serving as a source of revenue. Additionally, sales staff may desire a different motivation to reach numbers or chase after their own goals and incentives. For this reason, don’t just give employees another task to add to their workload without providing some encouragement for doing so or providing them with some incentive to promote the program. Be intentional about the provision of rewards as you think about the overall functioning of the organization and its long-term vision. Keep in mind, the rewards do not have to be expensive, or even monetary, they just need to have value for your employees. Be creative, not only will you have loyal customers, but you will also have loyal employees. Studies have repeatedly shown that employees who feel valued, recognized and appreciated are the most loyal. In the long run, your minimal investment in incentives can produce huge returns in sales generated from repeat loyal customers, and this will be a win-win for everyone. 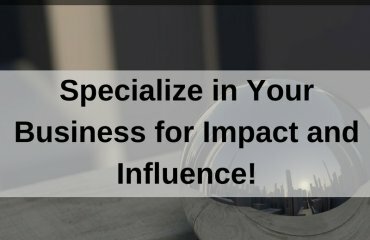 Specialize in Your Business for Impact and Influence! 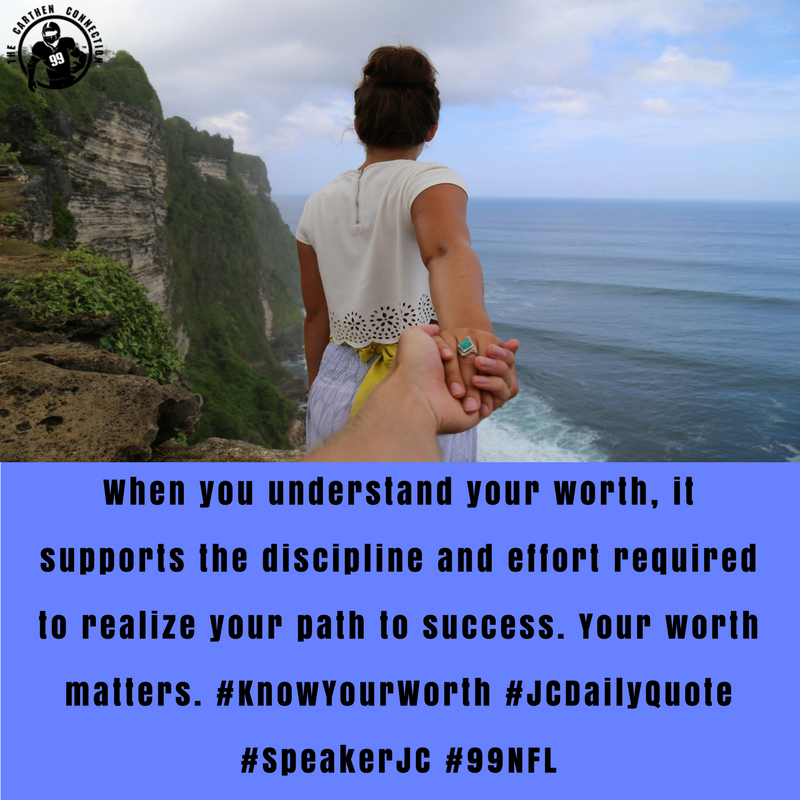 How to Leverage the Lasting Benefits and Advantages of Self-Correction!